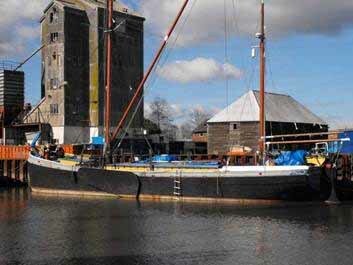 Built in 1926 by Short Brothers at Rochester for Bradleys of Rochester, LADY JEAN is a Thames Sailing Barge of wooden carvel construction. 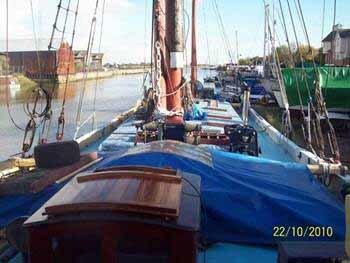 Her current engine is an inboard diesel made by Kelvin (GEC) in 1973. 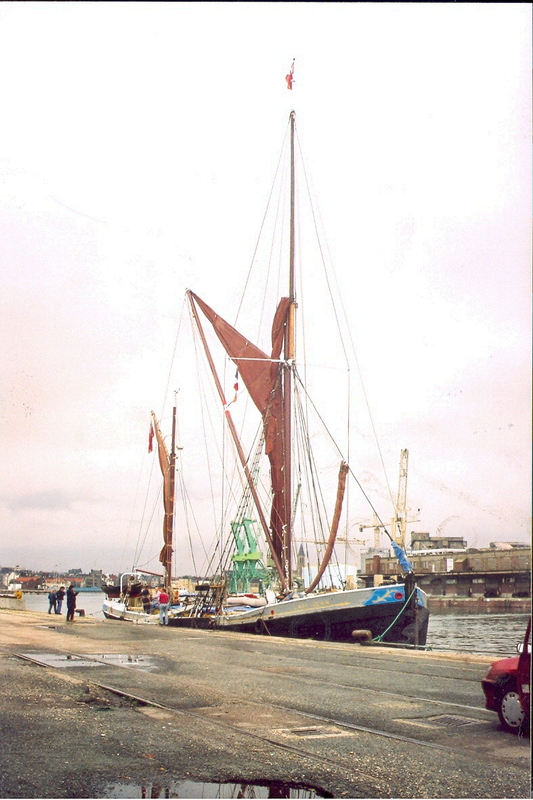 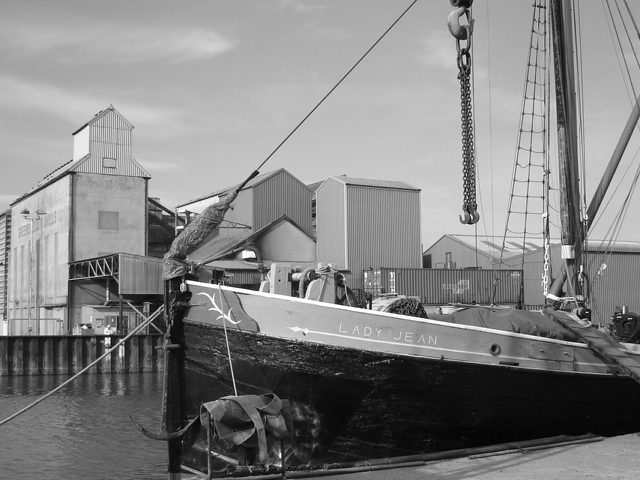 She made history on her first commercial voyage which was to Coruna in Northern Spain; this is believed to be the longest cargo carrying trip ever made by a Thames Sailing Barge. 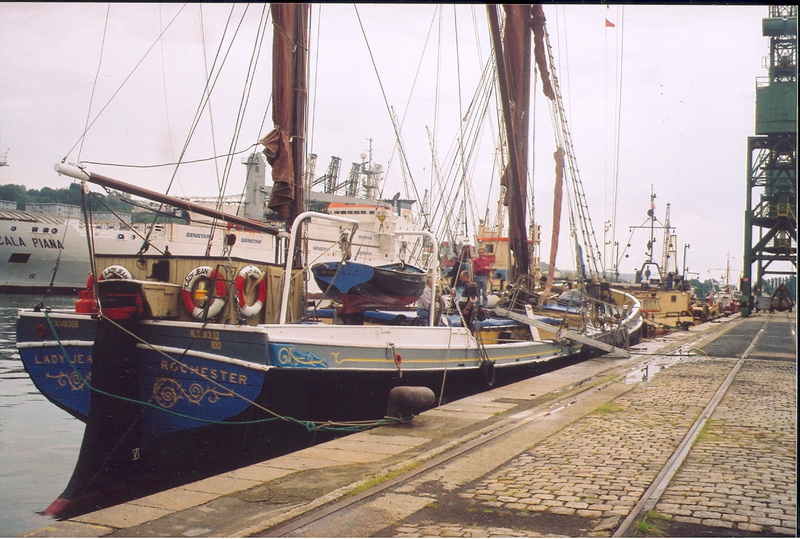 Subsequently she traded from the Medway to ports in Cornwall carrying cement and returning with cargoes of china clay or granite. 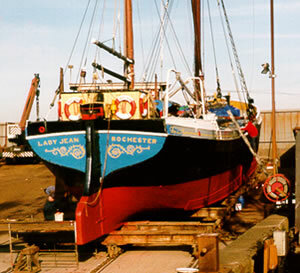 In 1937 she was sold to the maltsters R & W Paul of Ipswich who operated her for 36 years on the East Coast. 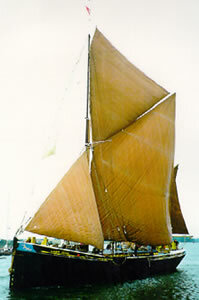 During this time she was given a larger engine and her sails were progressively removed. 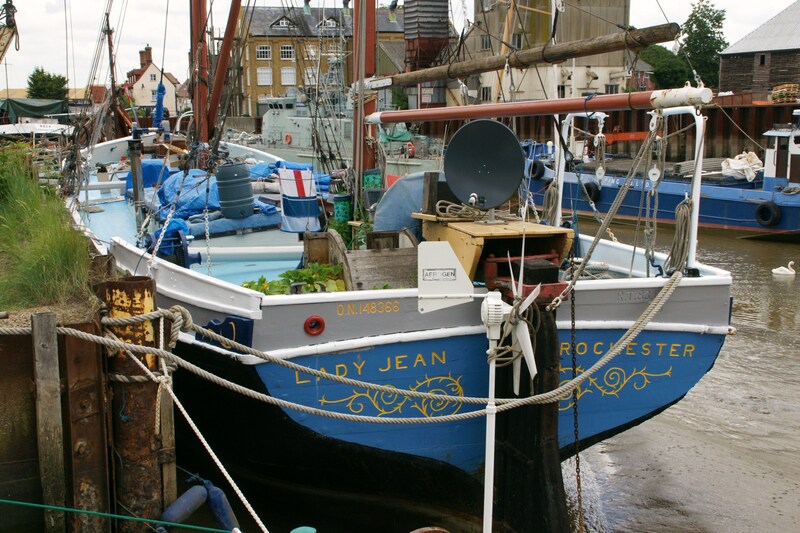 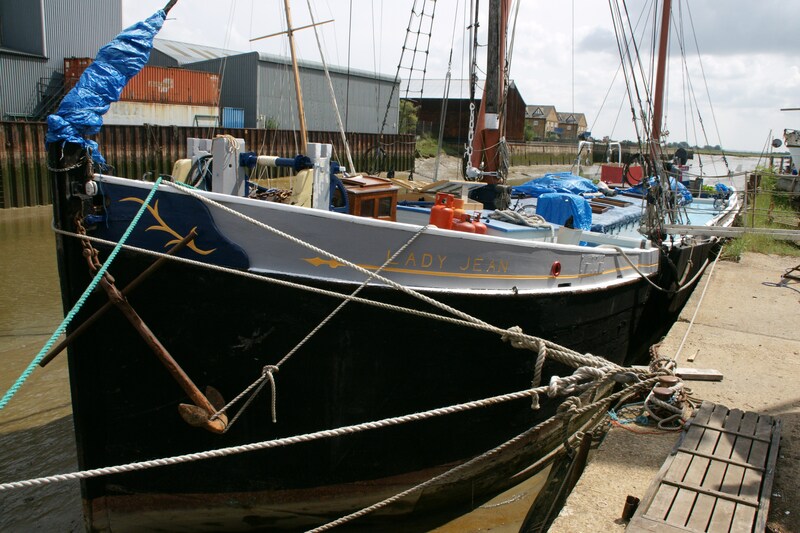 In 1973 she was bought by the East Coast Sail Trust, completely renovated and renamed SIR ALAN HERBERT; she then worked as a school ship for the Inner London Education Authority and the Trust, sometimes cruising to Belgium and Holland.